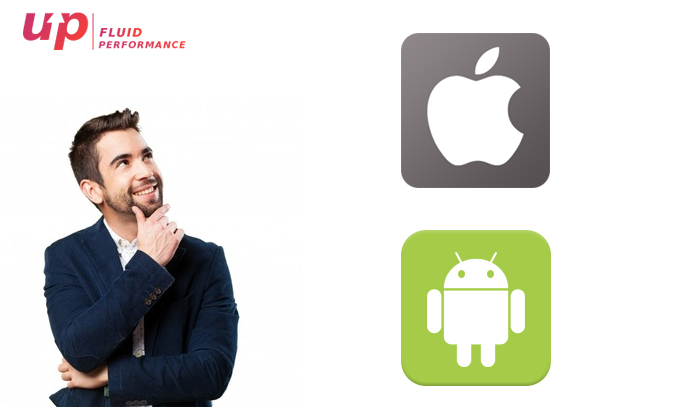 Android Vs iOS- which platform will you choose to develop your mobile application? Have you ever been or want to see a fan war? If yes, just ask a group which is better between Android vs iOS. And here you go. iOs has its own dedicated fan even being highly priced. Can you imagine your life without your Smart Phone? Well, the answer is NO. Our lives has been centered around our Mobile Phones and browsing through the Mobile Applications has become the major source of entertainment today. WhatsAPP, Facebook, Instagram, Twitter, etc., all these things make our lifestyle. Every day hundreds or even thousands of new applications come up in the market. In Fact it has touched every single person around the Globe. From the business perspective as well, it has become a need of every industry for their online business operations. If you are a developer and wish to create a smart phone application for your company or for some other company, the first thing that you must decide upon is Choosing the right platform to develop your application. 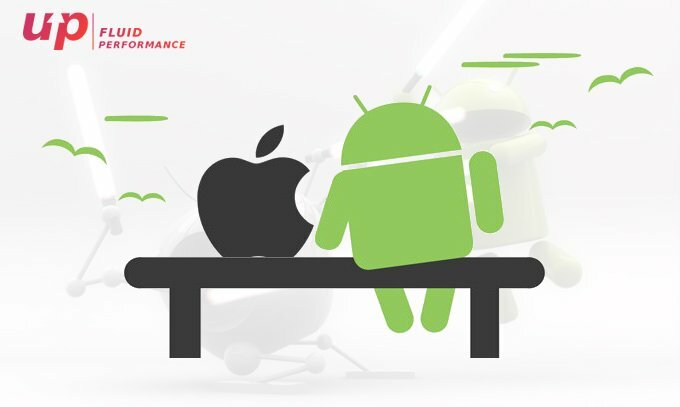 Currently, Google’s Android and Apple’s iOS are the two best mobile application development platforms that has launched millions of applications. ANDROID or iOS- WHICH ONE IS FOR YOU?? Android OS- It is a Linux-based platform for mobile phones. It was released under the Apache v2 open source license and was developed by Google and the Open Handset Alliance (OHA), a coalition of hardware, software and telecommunications companies. You can develop your mobile application on Android Platform using either Windows or Mac as well other than Linux. Apple OS- iOS (formerly iPhone OS) is a mobile operating system created and developed by Apple Inc. exclusively for its hardware. It is the operating system that presently powers many of the company’s mobile devices, including the iPhone, iPad, and iPod Touch. 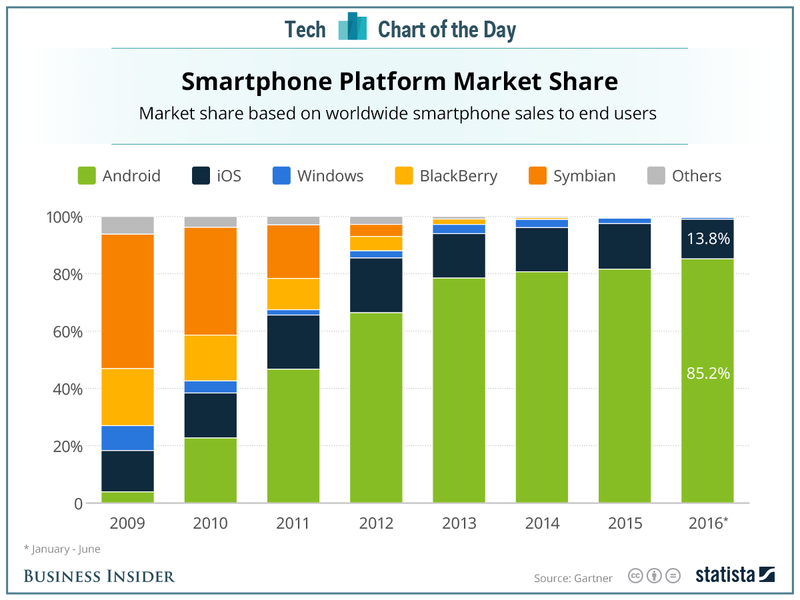 It is the second most popular mobile operating system globally after Android. It is based on Unix but partially. Android– The language used for coding is Java. Apple or iOS- Objective-C is the standard and the “correct” language, as per Stephen Kaliski. The iPhone — and all iOS programming for that matter — is written in Objective-C through Apple’s Xcode integrated development environment (IDE). Android- IDE is a development tool where you can develop mobile applications. Android, initially, used to perform application development with Eclipse IDE using Android Development Toolkit. Gradually it has shifted to Android Studio, which ultimately provided way to improved development process. iOS– Apple, the OS giant makes use of code for conducting the process. iOS development follows the strict ‘closed loop’ philosophy of Steve Jobs. You must use Xcode on a Mac to develop iOS apps. Android– Google introduced a new conception called Material Design. They aspire to delicacy and naturalness. Apple- Initially Apple applied the style where icons, buttons, etc. were close to real, but now the company prefers more plain and minimalistic design. Android– Updating the features and attributes is relatively quite easy for the Android app developers as per the reviews provided by the users on Google Play. As soon as you get a feedback from users, you can update an application within the next two hours. But one problem arises out of its flexible nature is that often the applications will be riddled with bugs. iOS- It is possible only to download fresh versions of a product in a period of several weeks. Developers take time to fix bugs and other issues. However, it is rarely unlikely that the application deployed to Apple Store will be riddled with bugs due to strict rules. Android– It is a lot cheaper and easier to upload your Application on Google Play Store. You just need to pay a 25-dollar fee to be registered as a developer and a PC to start develop for Android. iOS– Apple requires $99 and not-so-cheap Mac to develop mobile application for iOS. Android– Google is highly lenient in terms of testing and verifying your applications. It usually takes a day or two for the apps to pass the examination. So you can enjoy seeing your work on Google Play Store the very next day after you submitted it. iOS– Apple App Store is more severe in reviewing the applications. They test the applications for up to 3 weeks. If it is rejected the first time, then you need to fix errors again. In the worst-case scenario, the app can get rejected for the second time and the whole cycle has to be repeated again. 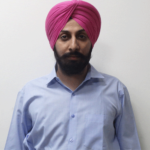 Android & iOS– Google has been making strong inroads upon the new markets, like Indonesia, Vietnam and India. As per DAU-UP, the end of 2014 saw a steady growth in the average revenue generated per user. Eg: If at the beginning of the year it was just 20% of what Apple had, at the end of the year Android got as much as 65%. 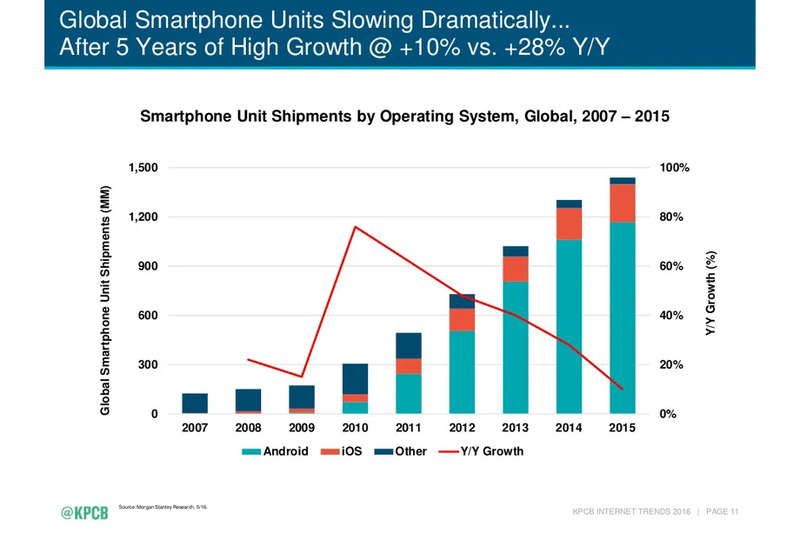 Although, Android had such great results, Apple users still spend and download more. Infact Asian app economy has a great impact on both Apple Store and Google Play. Both the platforms have their own pros and cons but they equally offer a wide range of opportunities to explore and exploit while developing the mobile applications. They have standard designs and attributes that serve different purposes. Fluper supports both the platforms which are unique individually but strikingly differ from one another. If you choose either of the platform, kindly do justice to your creation.